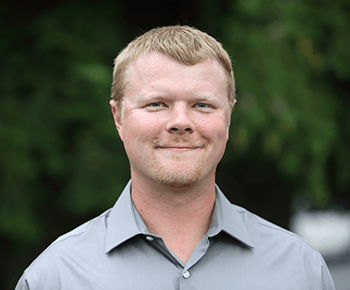 Bryan joined the ZGA team in October of 2014. His primary responsibilities include field exploration, geotechnical construction observation, and laboratory testing. He was the primary field geologist for the complex reconstruction of a failing tieback solider pile retaining wall in Issaquah, Washington, completing more than 150 site visits, which included observation and testing of 100+ foot long tiebacks—no small feat. After earning his degree in geology from University of Oregon, Bryan wanted the chance to work outside and travel. He appreciates the wide variety of geologic landscapes and different job sites he gets to work on and likes to get his hands dirty in the field. Bryan was a two-year volunteer for the Tampa Bay Humane Society and a ten-year volunteer for the nonprofit National Old Time Fiddlers Contest. When he isn’t watching grout pressures on a tieback rig, he’s got a hockey stick in his hand. He has played ice hockey all over North America and parts of Europe for 15 years. Bryan also enjoys playing bass and guitar.